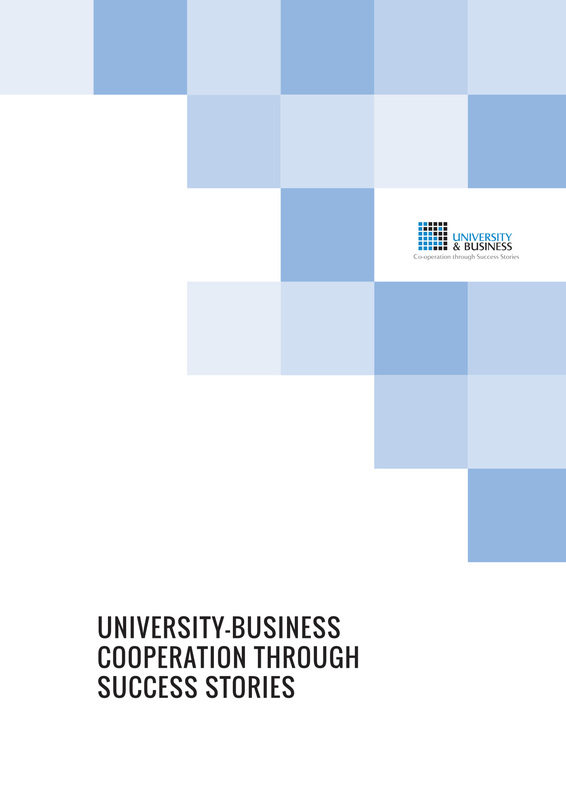 Within the framework of the ‘University – Business Cooperation Through Success Stories’ BRIGHT has developed design for a manual on project development – the stages, research methodology, results and conclusions. The manual is available on the Internet and paper format. The laconic design and elegant graphic layout renders the contents easily perceptible.